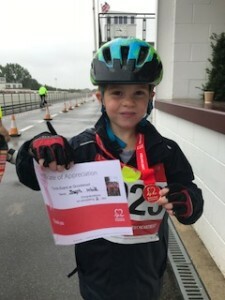 In July, Joseph White completed a charity bike ride for the British Heart Foundation. 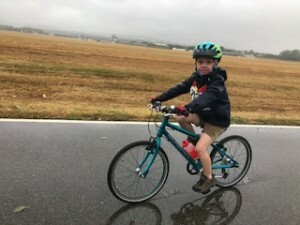 He rode his bike in awful weather conditions, making it round the Goodwood motor circuit twice (5 miles!) He raised £180 and won the children’s category. He also received a letter of praise and prize from the British Heart Foundation. Well done Joseph!